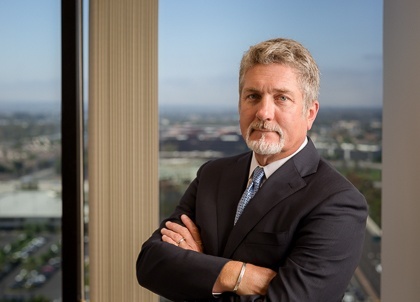 John Sorich is a member of the Firm's Executive Committee, the Managing Partner of the Orange County office and Co-Chair of the Firm's Trial and Class Action Practice Group. He focuses his practice on the representation of financial institutions and public and private companies in connection with commercial and business litigation. John also has extensive experience handling matters involving construction, real estate and environmental law. Prior to joining PIB Law, John was a Shareholder at AlvaradoSmith, where his practice focused on matters involving civil litigation, with a concentration in the areas of commercial and real estate litigation. He was also the Co-Manager of the AlvaradoSmith’s litigation department and managed the financial services department. He has successfully defended a number of "white-collar" criminal actions against corporations and corporate officers and regulatory enforcement proceedings involving hazardous waste. Prior to joining AlvaradoSmith, he was with the law firm of Alvarado, Rus & McClellan, and before that, the Los Angeles County Public Defender’s Office.